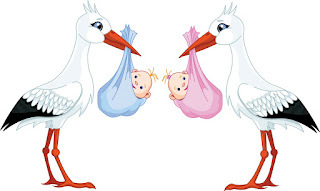 Fun Things To Do With Kids: Marple Township Library "baby shower"
Marple Township Library "baby shower"
Join Makin' Music at the Marple Township Library for a community "baby shower". 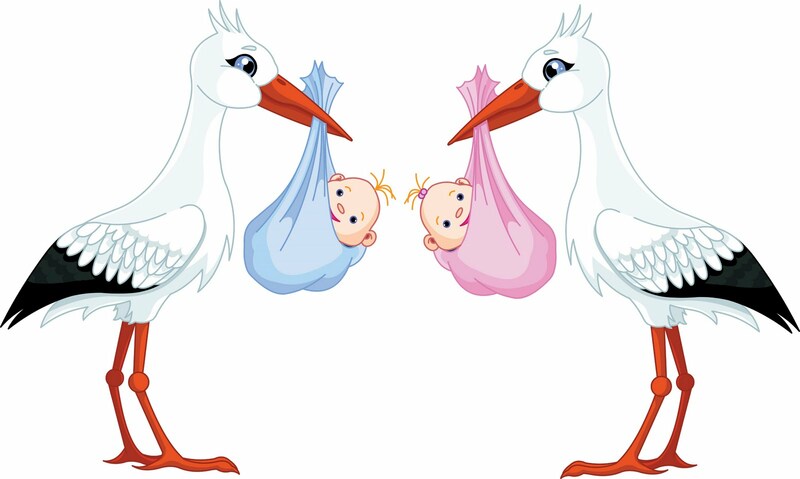 This is an introduction to the library and local community resources for new and expecting parents. Fun activities, refreshments, and a chance to meet other parents! Also, come and meet various local community organizations and receive resource information from these organizations. For New and Expecting Parents No Registration Required!